Villeroy & Boch have been producing beautiful bathrooms since 1748. The company is one of the oldest traditional European design houses and is constantly at the forefront of design and innovation. With their rich heritage and expertise, gained through centuries of producing luxurious items for the home, Villeroy & Boch represent traditional German craftsmanship of the highest quality. 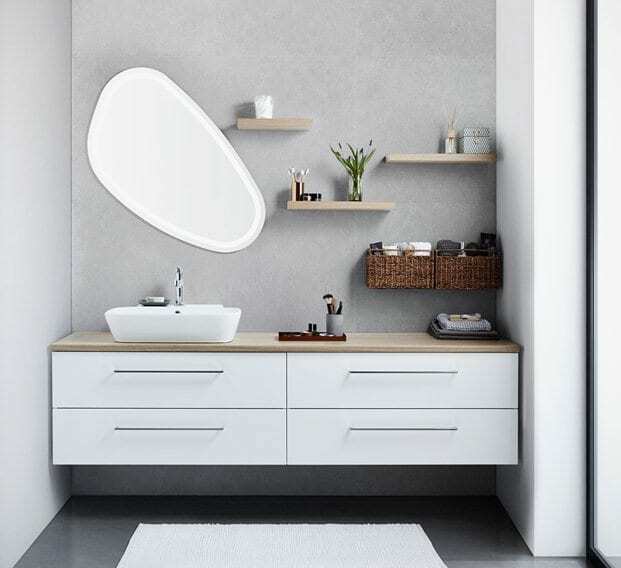 Villeroy & Boch’s ‘Bathroom & Wellness’ collection, does not only offer ceramic bathroom collections in a variety of styles but also high-class bathroom furniture, coordinated fittings and accessories. Villeroy & Boch create an impressive blend of beauty, quality and state-of-the-art technology, giving you a complete bathroom solution for your home. 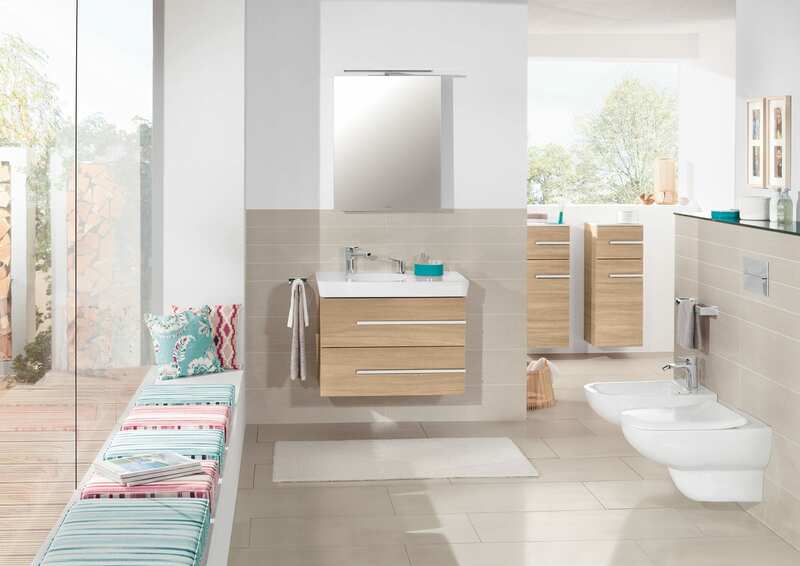 Bathroom Studio Design are proud suppliers of Villeroy & Boch, showcasing their sanitaryware, furniture and accessories in 8 different luxury bays within our showroom. 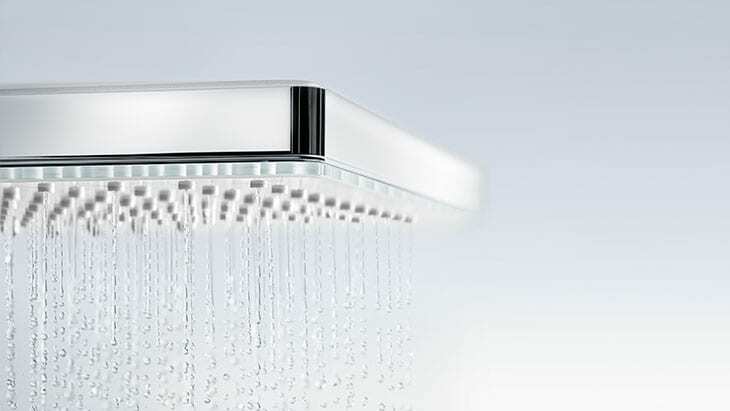 At Hansgrohe, design and maximum functionality go hand in hand. 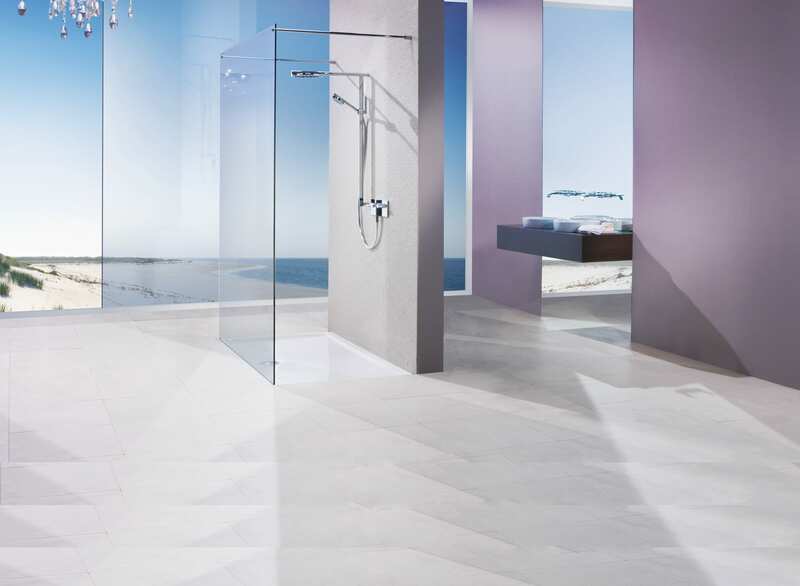 In conjunction with internationally successful designers, Hansgrohe develop products which make the bathroom a more attractive and more comfortable place on a daily basis – and which will continue to bring pleasure well into the future. 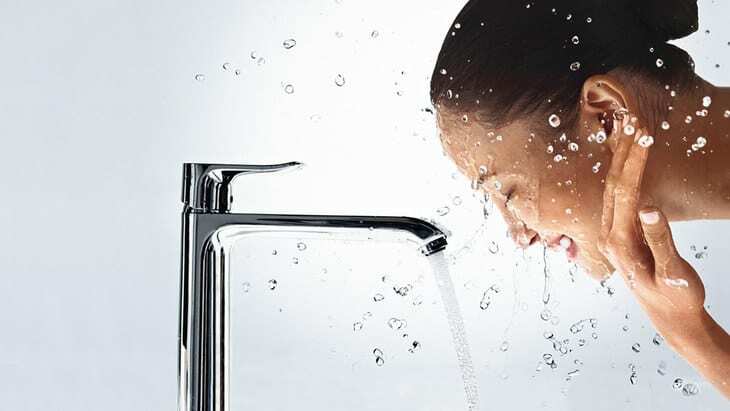 With their sustainable production, Hansgrohe produce beautifully designed and innovative mixers and brassware for showers, baths and washbasins. 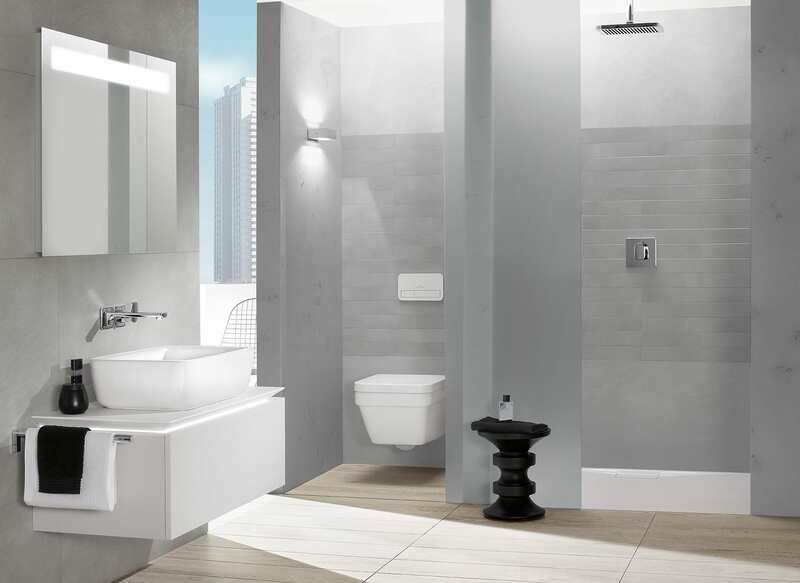 Bathroom Studio Design relies on Hansgrohe’s proven brand quality with their first-class products, award-winning design and excellent service. Effortless style and sublime innovation are the foundations on which every Matki product is created. The epitome of indulgence, each design is a stunning mix of sumptuous, hand-crafted beauty and luxurious functionalism, where even the smallest detail has been developed to give you a truly exhilarating shower experience. The exceptional range of shower doors, surrounds, bath screens and trays exhibit talent and passion of the Matki design team. Each products is carefully assembled in the UK, ensuring it surpasses our unique and exhaustive quality demands. Sleek frames built from rigid aluminium extrusions, with door furniture and fixings chromed and modelled from solid metal, provide a perfect balance of staggering beauty and long-lasting performance. Bathroom Studio Design showcase, supply and install all Matki ranges: Matki Collection, Matki One, Matki Eauzone and Matki Brassware. Victoria + Albert is a British brand with a worldwide reputation for creating beautiful free-standing baths and basins. Combining elegant sculpted lines and unrivalled performance, Victoria + Albert’s baths and basins make stunning centrepieces with enduring appeal in contemporary and traditional settings. Victoria + Albert blend Volcanic Limestone™ with high quality resins to form QUARRYCAST® – a world class composite that is rock solid, scratch resistant and exclusive to Victoria + Albert. Unlike solid stone or cast iron products, QUARRYCAST® feels warm to the touch and also offers exceptional heat and sound insulation. 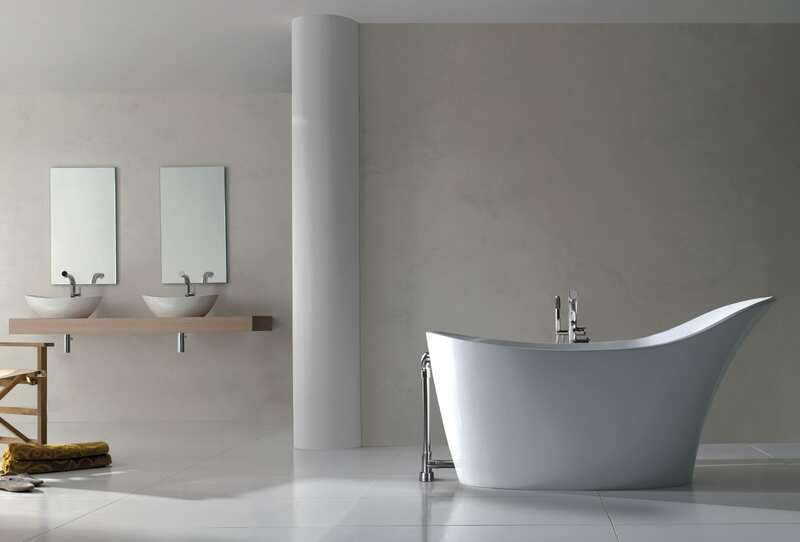 Bathroom Studio Design are proud suppliers of Victoria + Albert with their Amalfi free-standing bath sitting centre piece in our Showroom, and other free-standing baths and mixers on display. At Keuco their ambition is to provide you with the most innovative bathroom products manufactured using only the best quality materials and to the highest standard of craftsmanship. Keuco makes products which will last to be enjoyed in your home for years to come. Keuco is Bathroom Studio Designs chosen accessory manufacturer, with many of their products on display in our showroom. Aqata has nearly 30 years’ experience in the bathroom industry, designing and manufacturing luxury shower enclosures and shower products. The Aqata brand is synonymous with quality, innovation and superb design. 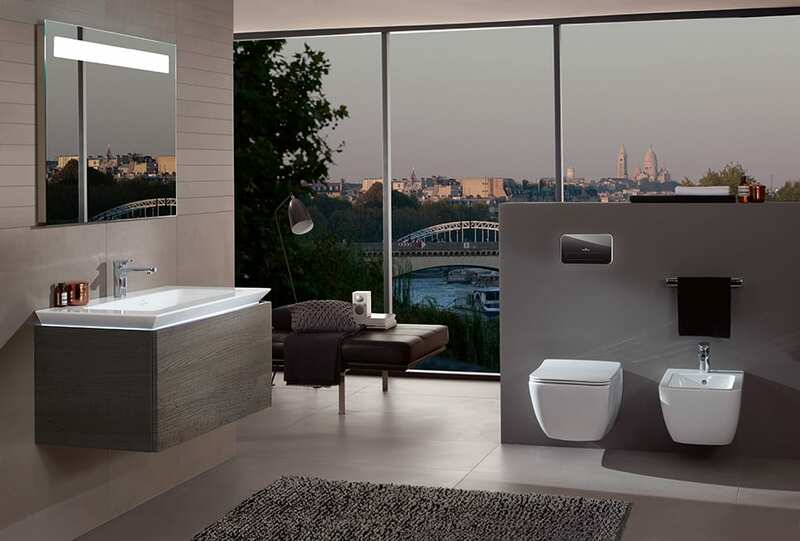 Aqata’s extensive product portfolio enables us to offer bathroom solutions to suit all types, shapes and sizes, from contemporary to traditional with an array of unique features which set Aqata apart. 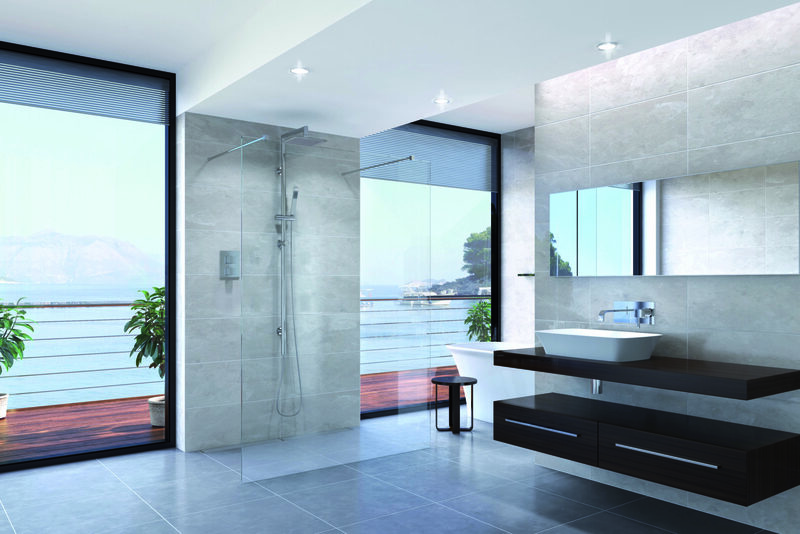 Together with three superb ranges of shower enclosures, Spectra, Minimalist and Exclusive Solutions and a comprehensive bespoke service across all three ranges, Aqata also offer a wide selection of standard and dedicated shower trays, an in-house glass etching facility and award winning ClearShield with ECO-GLASS™ as standard on all their products. Bathroom Studio Design showcase, supply and install all Aqata products, some of which can be seen our Showroom. 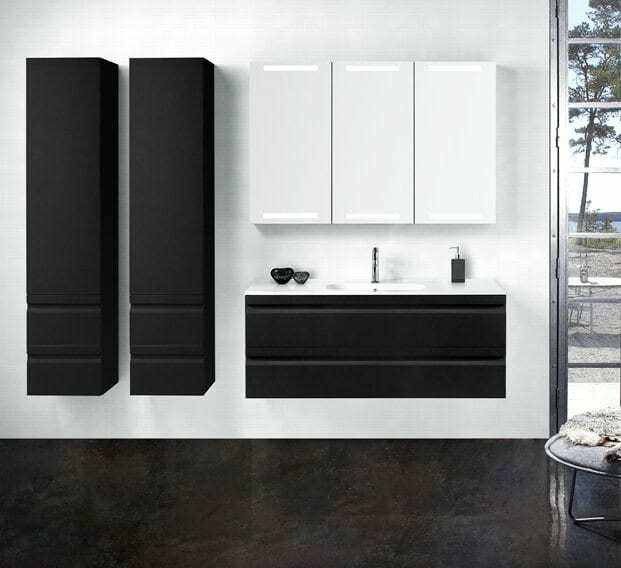 Bisque was founded in 1979 and quickly became a company with a mission – to offer beautiful and practical radiators in the most exciting styles, colours and finishes. From timeless classics to the latest energy efficient designs, Bisque radiators can be found in wide variety of locations from The Shard to Highgrove House. From the totally outrageous to the eminently sensible, Bisque offers a selection of over 40 styles in thousands of sizes, colours and finishes. Over 500 product lines are kept in stock for immediate delivery. 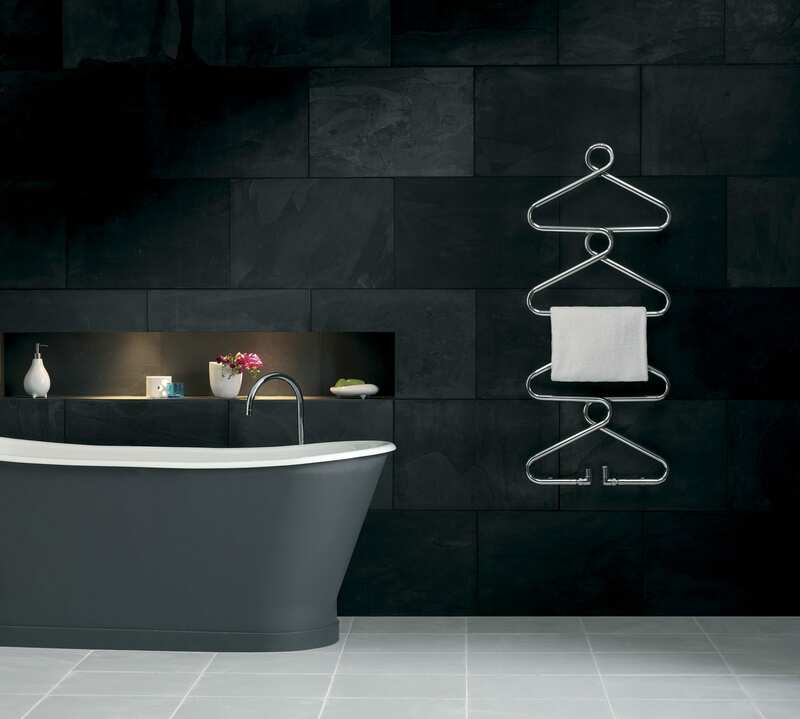 Bisque are passionately committed to design, quality and service and aim to empower the customer so that they end up with exactly the right radiator for their home. Bathroom Studio Design are proud to showcase a variety of Bisque radiators in our Showroom, from elaborate designs to some subtle options. 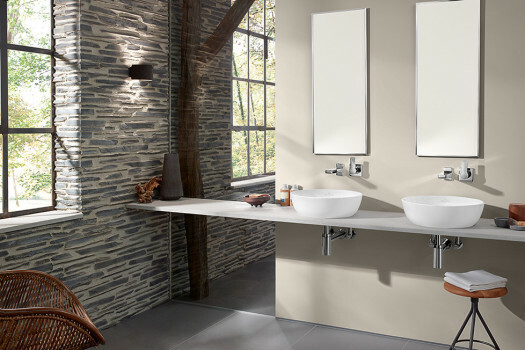 Dansani is one of Europe’s leading suppliers of bathroom furniture and fixtures. 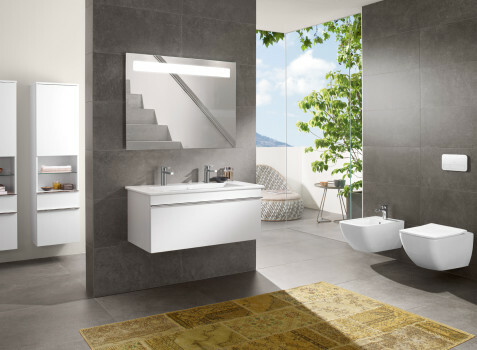 Established in 1983, Dansani focuses on being among the world’s best suppliers within a single core area – quality bathroom furniture. With their highly specialised professionals, Dansani knows what it takes to develop, manufacture and market high quality Danish design. Dansani have a variety of ranges, all offering a number of different finishes, additional cabinet lighting and accessories. Their Zaro and Luna ranges are based on a modular system where cabinets, washbasins and mirror solutions are all interconnected. 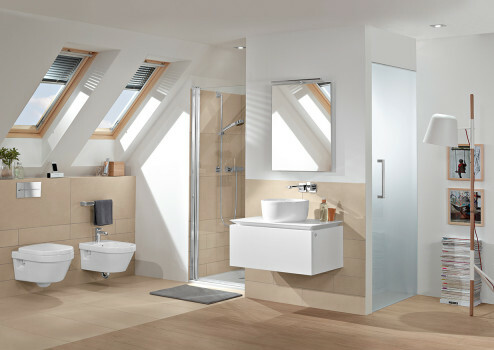 This allows you to compose a personal and optimum solution, regardless of whether you have a small or large bathroom. 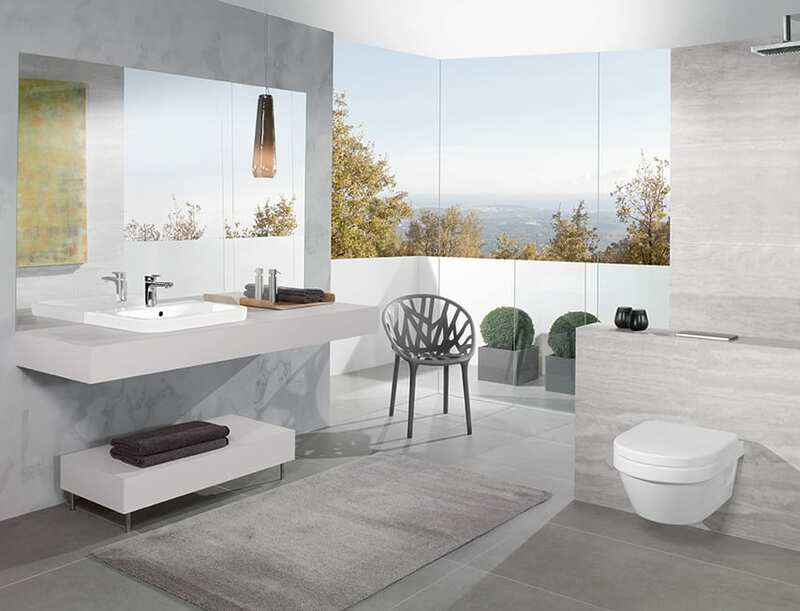 Dansani products are on centre display in Bathroom Studio Designs showroom, allowing you see and feel the quality and extensive range that Dansani has to offer.